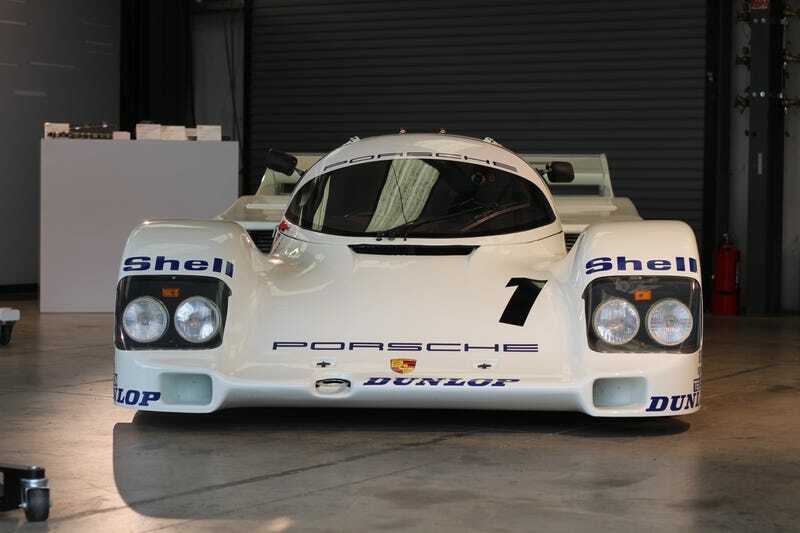 Post-Rennsport Reunion thought; Have we reached peak Porsche yet? Post-Rennsport Reunion thought; Have we reached peak Porsche yet? It seems like the German sports car maker has been on everyone’s lips for the last 10 years or so, but has the enthusiast market been saturated? I know I’ll never give up my love of the brand’s incredible history, but it’d be cool if we could all just chill for a while.